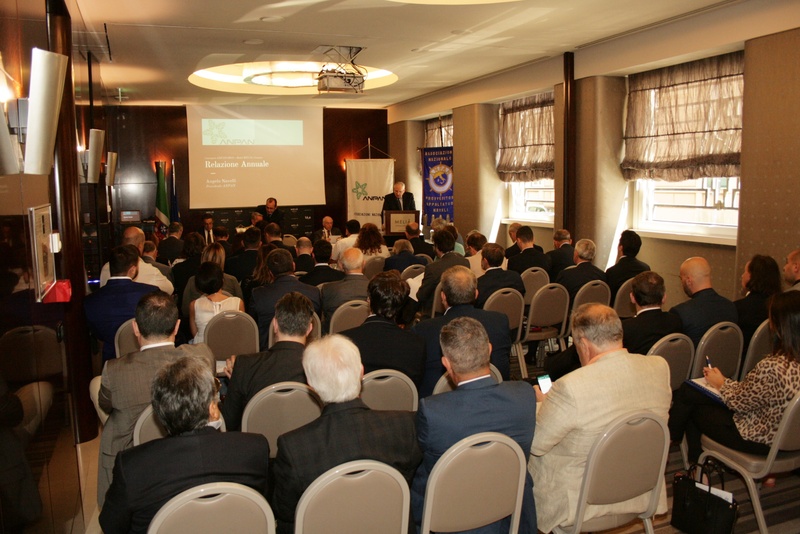 The role of the National Association of Italian ship chandlers and maritime catering companies in Europe. 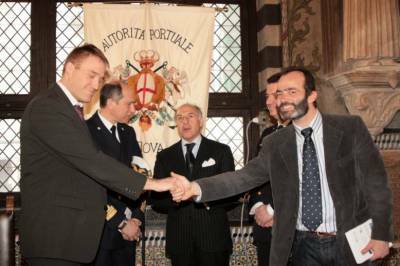 (Associazione Nazionale Provveditori Appaltatori Navali), the National Association of Italian ship chandlers and maritime catering companies, was established in 1971 thanks to the vision of the pioneers of the modern ship supply business in Italy. 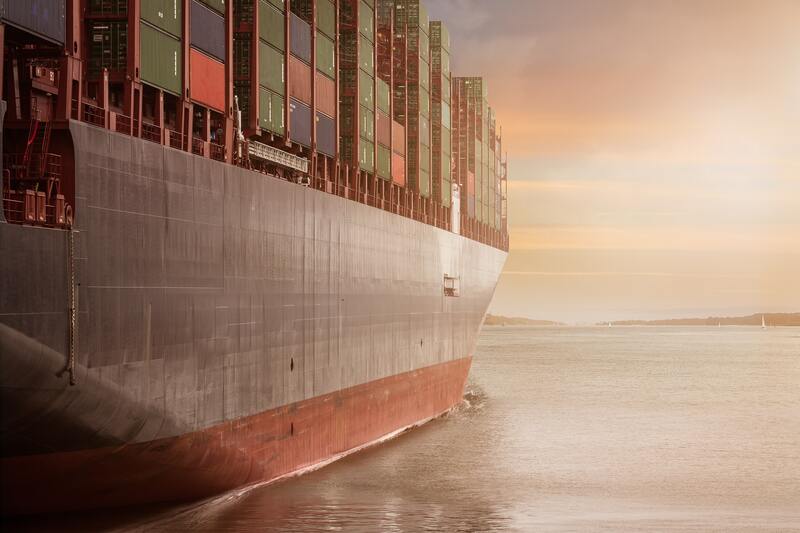 Shipping is entering an interesting phase with smart technology and the drive for greater efficiencies influencing how shipowners and managers react to market conditions. 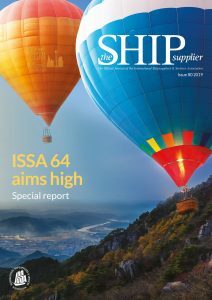 While ship recycling levels work to tackle the tonnage supply/demand imbalance, shipowners are still under pressure to drive costs down and maximise every opportunity to make profit. 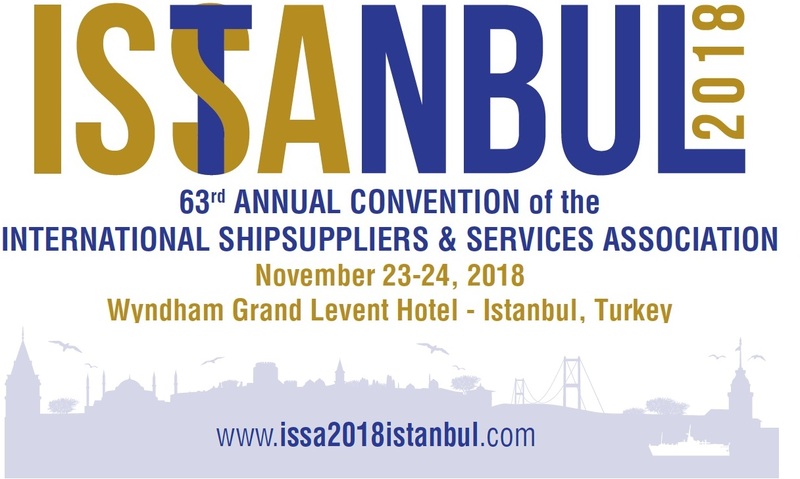 OCEAN Associate Member,TURSSA, is delighted to welcome ship suppliers from various countries – many of them in Europe – to meetings and networking at this year’s 63rd ISSA Convention & Trade Exhibition in Istanbul, TURKEY. 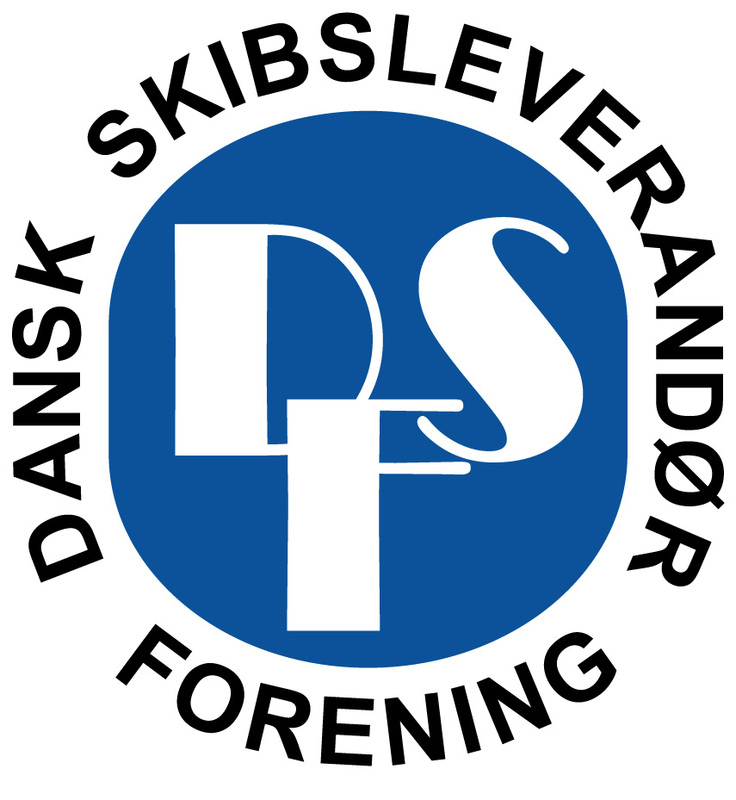 Read about what interesting and enriching programme awaits them and what having the world in Turkey means to TURSSA. 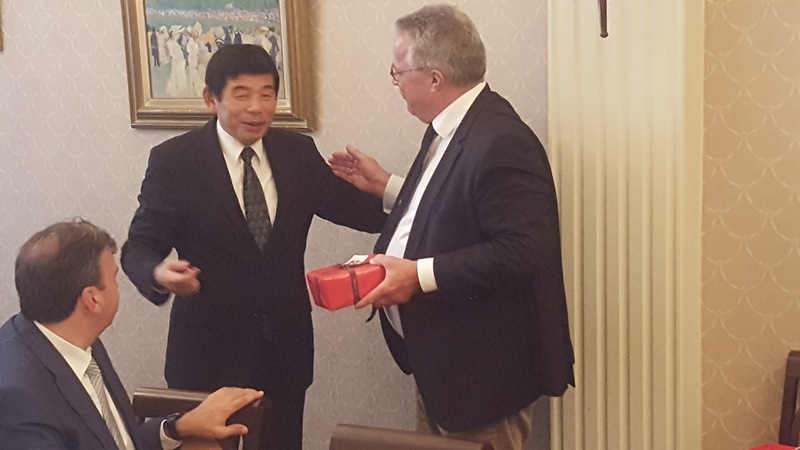 OCEAN congratulated Secretary General, Kunio Mikuriya, for a further five-year term re-election. 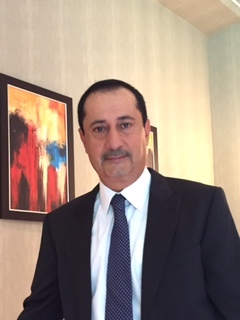 Dr. Mikurya was guest of honour at OCEAN’s 40th anniversary celebration in 2016. 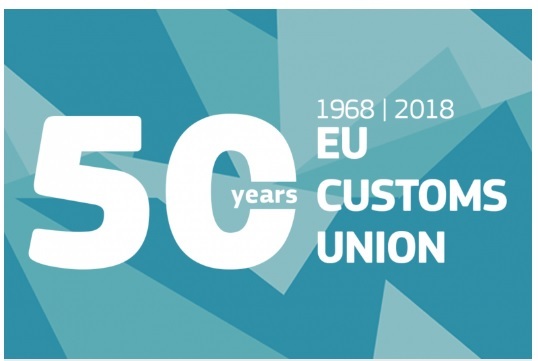 2018 is the year the European Union celebrates the 50th anniversary of the EU Customs Union. 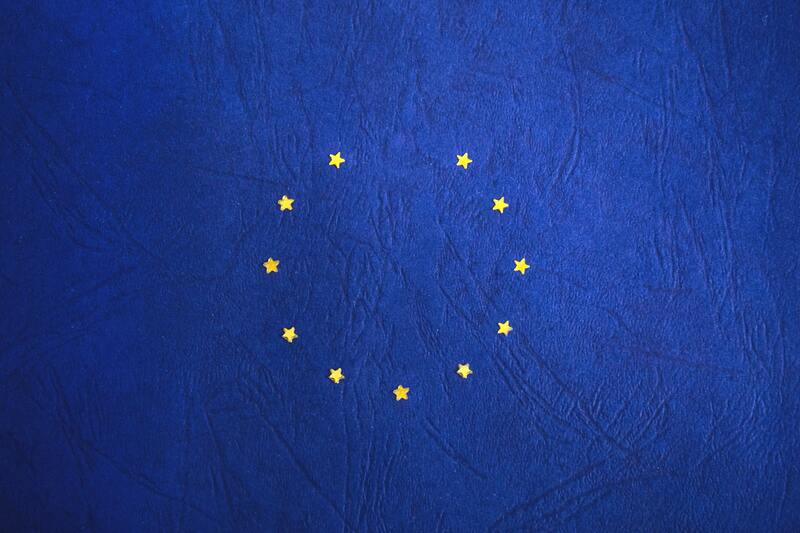 We reflect on what it means to European Ship Suppliers.